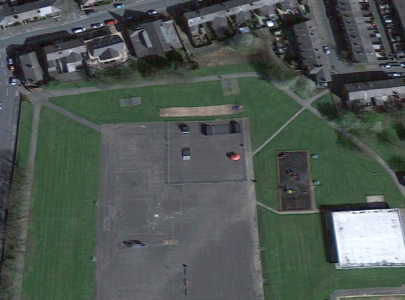 Are you the owner of Euxton Skatepark? 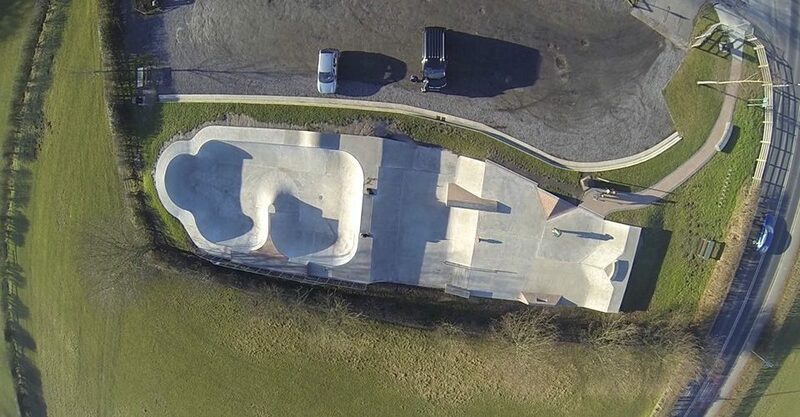 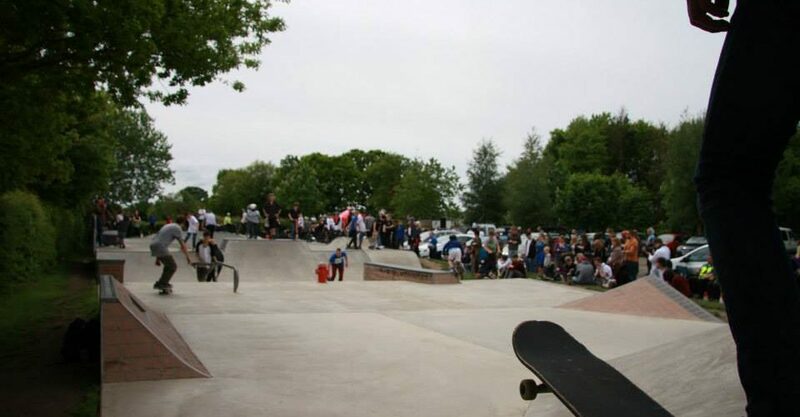 Euxton Skatepark is a concrete skatepark with plenty of fun featuring some rad bowls and transition, brick banks with coping, stairs, hips and rails. 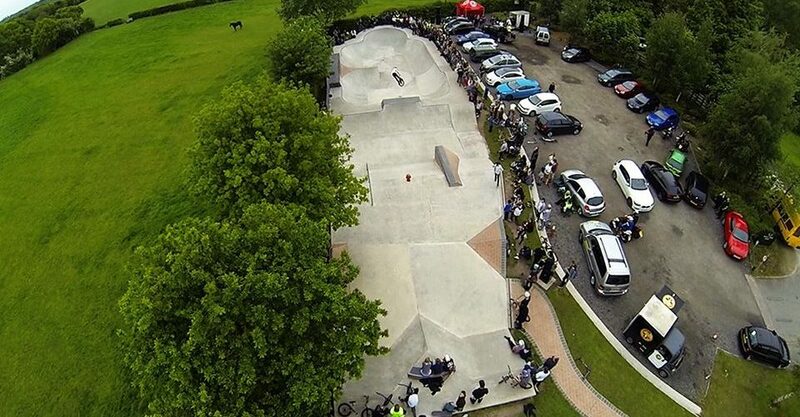 The skate park is open in public and the design are great for beginners and all levels of riders.